Steven Wilson has announced details of To The Bone – his expansive, brilliant fifth album – and a major 2018 UK tour including a return to one of the country’s most iconic venues, the Royal Albert Hall. Pre-order the album here. 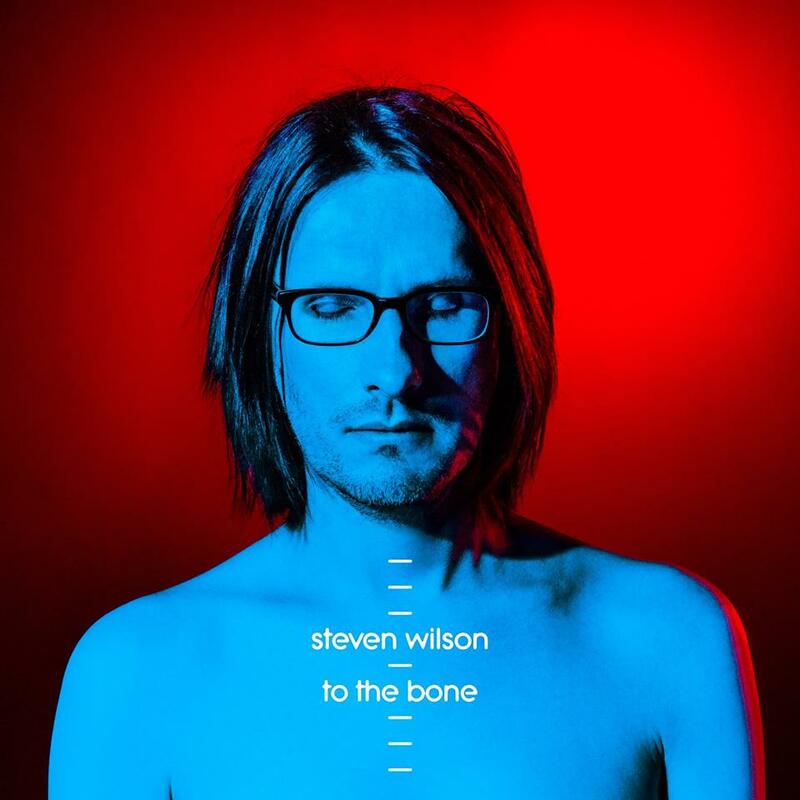 To The Bone is released August 18th via Caroline International on CD / 2 x 12” / Blu-Ray / super deluxe box set and all digital platforms. Tickets for the UK tour are on sale from 10am Friday 12th May (with a fan only pre-sale on Wednesday 10th May). The super deluxe box set features the album, a CD of outtakes and demos, a Blu Ray, a DVD, a fully illustrated book and a one-sided 7” single featuring non-album track. For more information, contact Robin at Turner Hall. 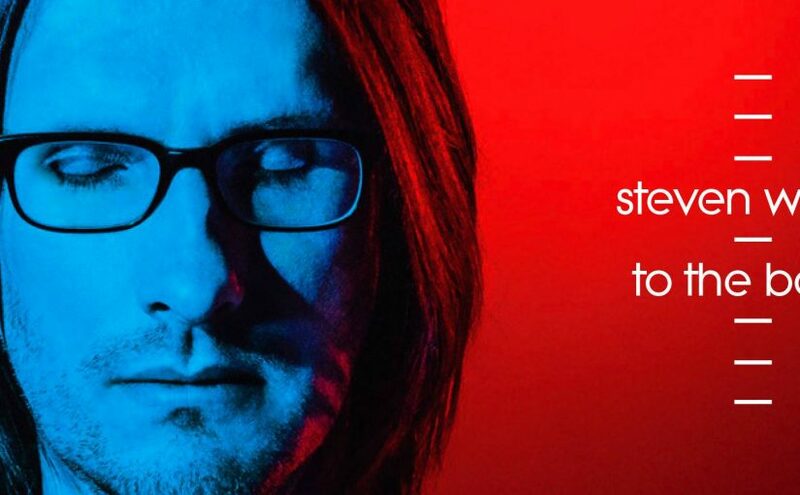 Steven Wilson website / online shop / Facebook / Twitter / Instagram/ Spotify complete discography.